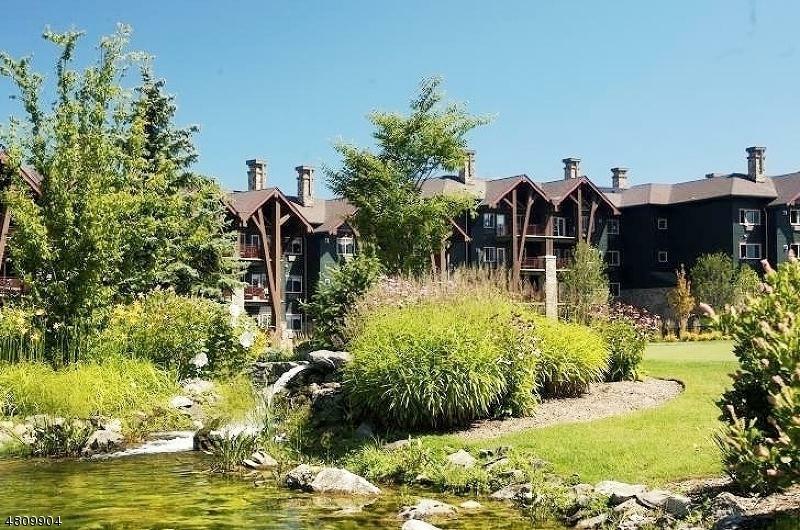 EXCEPTIONAL FULLY FURNISHED UNIT overlooking lush MOUNTAIN VIEWS - enjoy the changing seasons all year long. 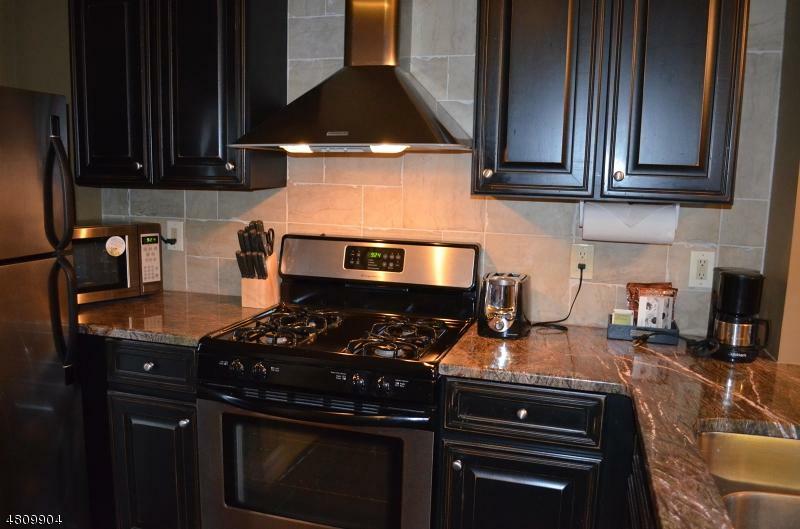 ALL UTILITIES INCL in monthly HOA fee. Share in the revenue to offset operating expenses. Enjoy this LARGE one bedroom unit for PERSONAL USE and/or as INVESTMENT through the optional 3rd party hotel rental program. 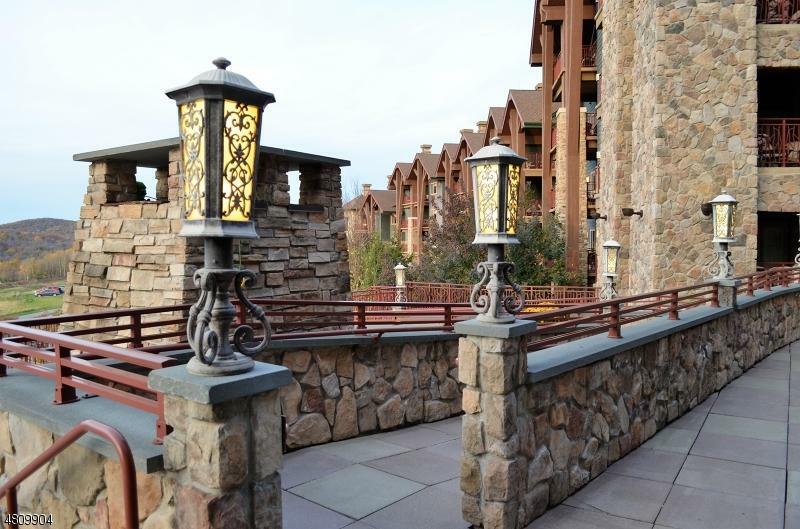 Easy access to amenities including skiing, golf, indoor and outdoor pools, water park, mountain biking and more. Personal use of resort amenities is through a variety of memberships; all golf courses are public courses and may be enjoyed without membership. Only about 1 hour from NYC. ENJOY VACATION LIVING AT ITS BEST! 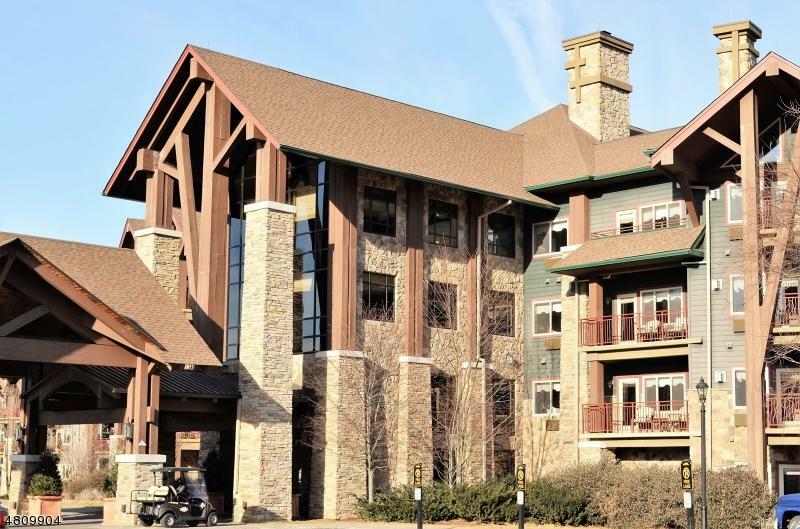 This hotel condo is located nearer the resort CLUBHOUSE for an easier walk to Crystal Tavern, Latour Restaurant, the golf pro shop and Vista 180 pools. MUST SEE.